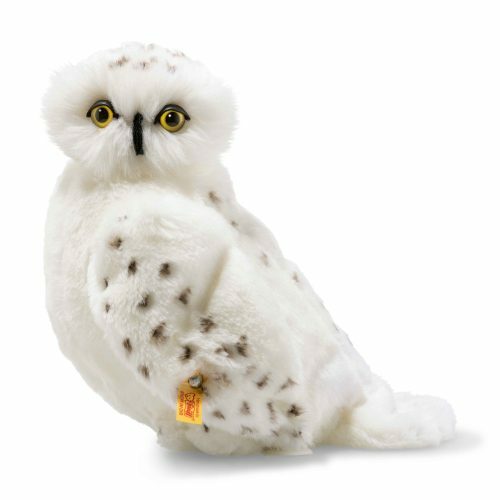 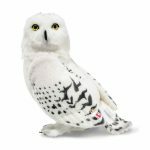 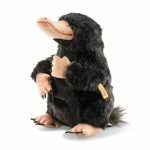 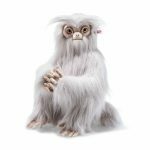 This child-friendly version of Hedwig is made of cuddly soft plush with black airbrushed markings. 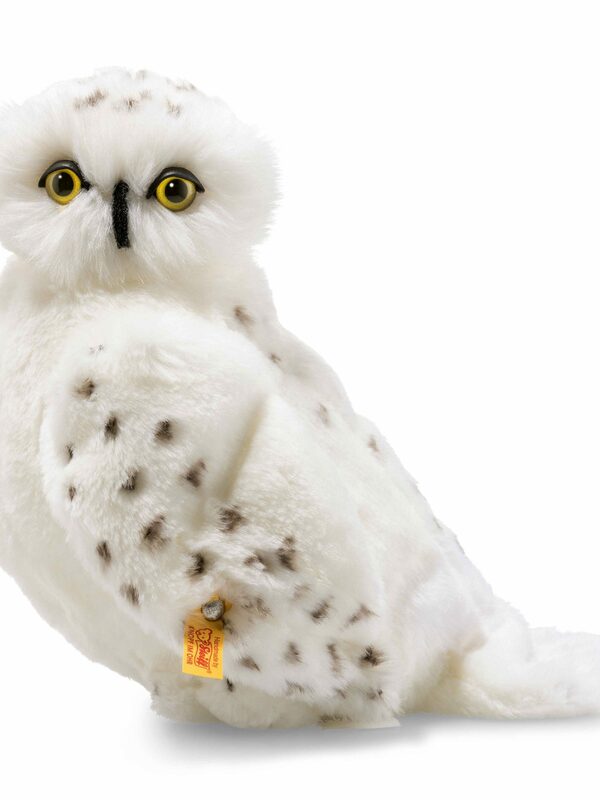 He has yellow and black safety eyes with black hooded lids and a black beak and his head turns 360 degrees! 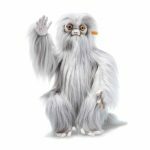 Safe for children, he is machine washable at 30 degrees.